Down south the biscuit is king of bread. Southerns sure do know how to please their guests with these satisfying gems. To make these delectable biscuits you will need to have a few tricks up your sleeves which I’ll show you. 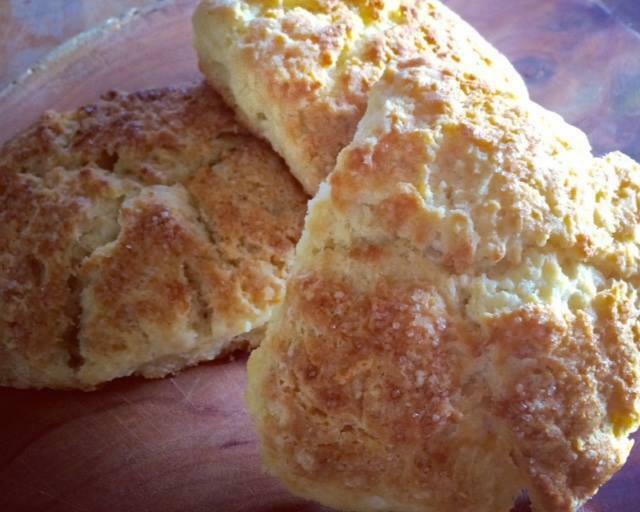 We’ll whip up a classic buttermilk biscuits with sausage milk gravy; delicata squash and sage biscuits with honey butter; and yeasted angel biscuits with molasses butter. After this class you will never go back to store bought biscuits again.